A cup of really good coffee makes both clients and ourself more happy we thought and therefore we made our own premium coffee. 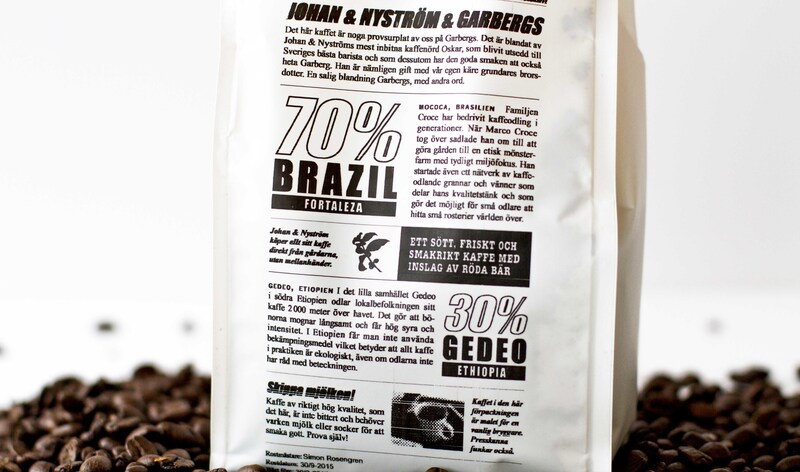 Roasted by Johan & Nyström and well tested by us. 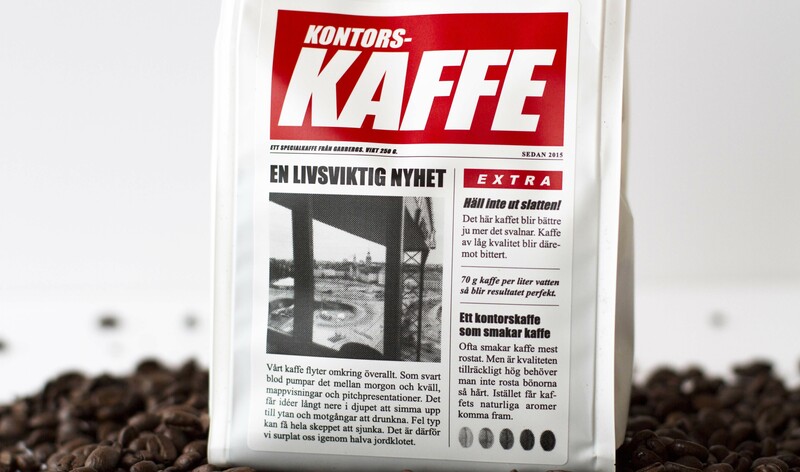 The coffee has been given to our customers as presents and is served every day at our office. On the packaging we tell the story about where the beans come frome, a little bit about our roaster and how to make "the perfect cup".